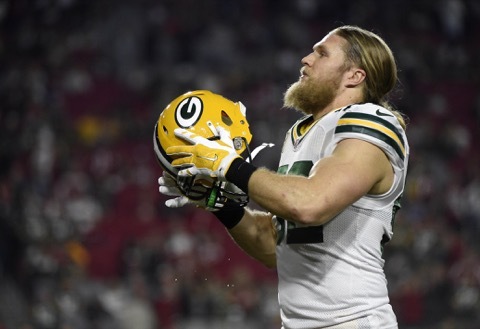 This could be an NFL trade deadline unlike any other. 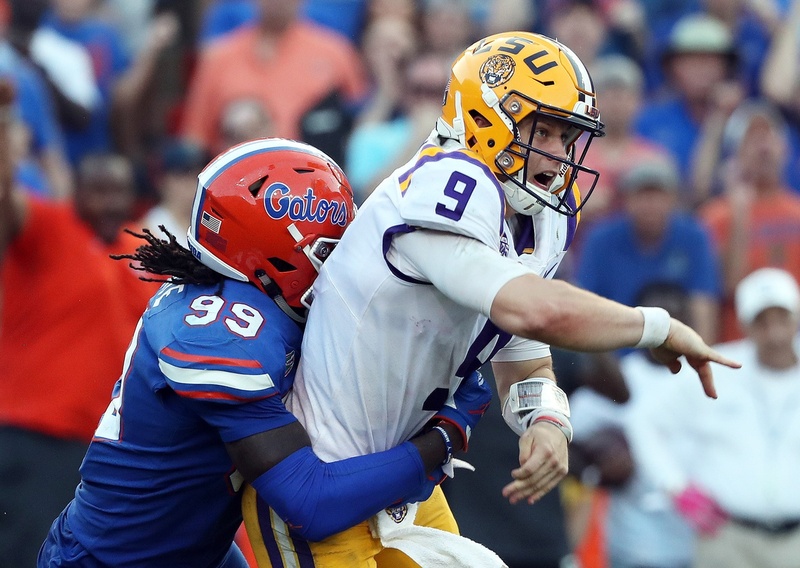 Several teams are clearly in the tank and several players have asked to be moved. 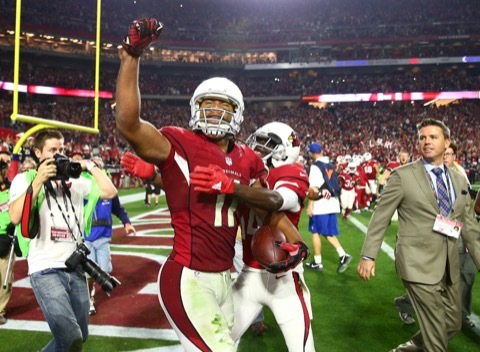 What Is Wrong With Steve Keim … ‘s Face? 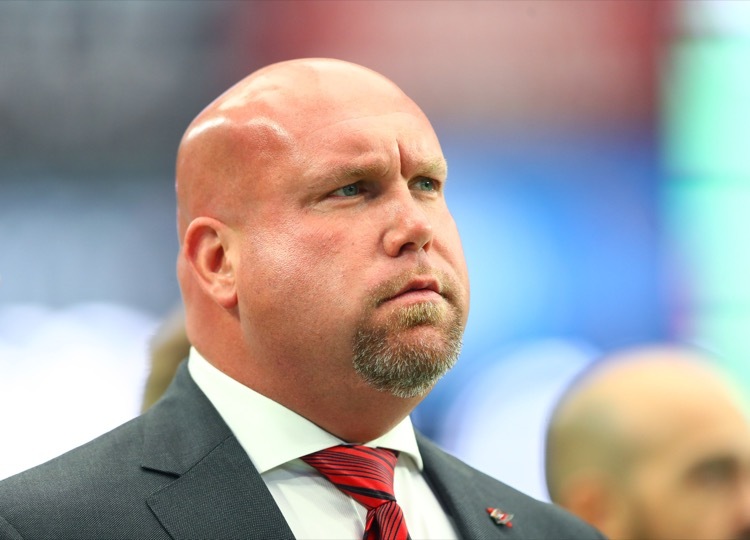 The most unfortunate thing about Arizona Cardinals general manager Steve Keim's arrest for DUI is seeing what he looks like. This guy will eat your children! 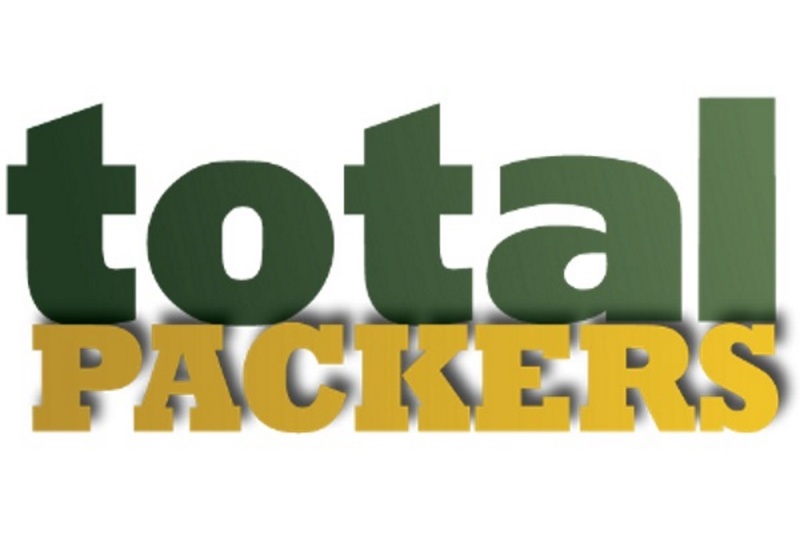 Arizona Cardinals quarterback Josh Rosen has been mentored by Green Bay Packers quarterback Aaron Rodgers. 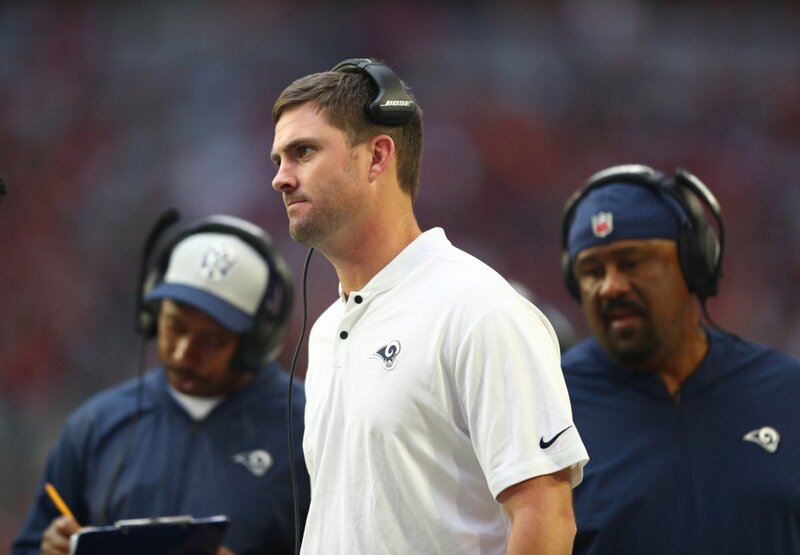 Rosen was impressed, heaping praise on Rodgers and calling him "the dude." Appropriate. Next Year’s Compensatory Draft Picks Can Be Traded Now! 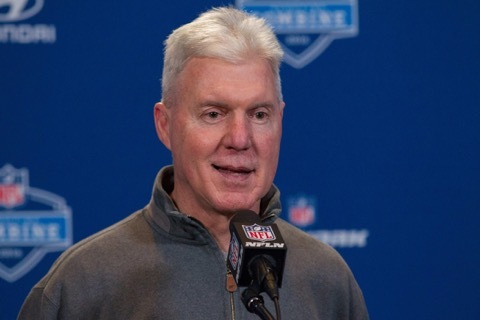 Compensatory draft picks can be traded for the first time this year. Future picks can also be traded. 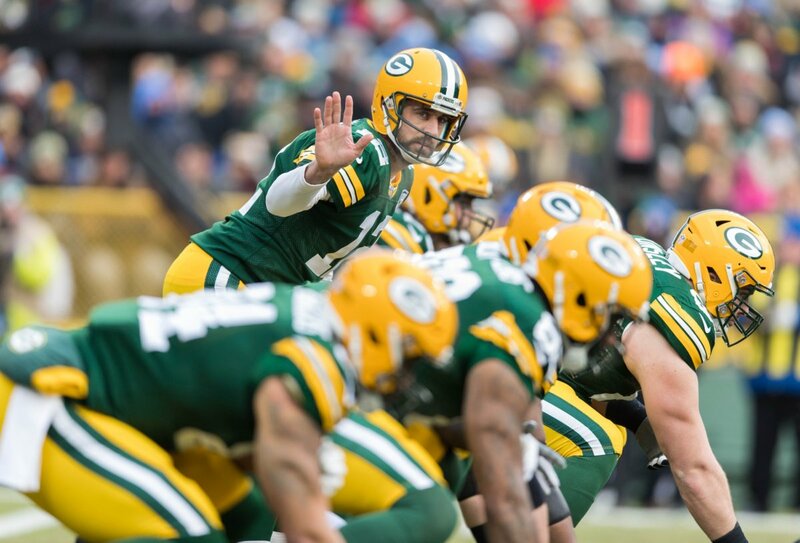 Will the Green Bay Packers use the strategy to fill their holes? 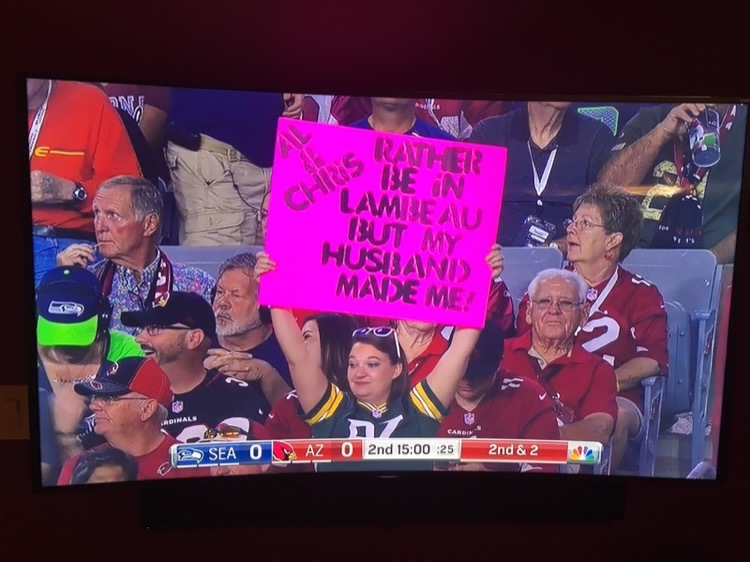 The Arizona Cardinals are playing the Seattle Seahawks in Phoenix, but the Green Bay Packers are being represented. As they should be in such a hellhole. 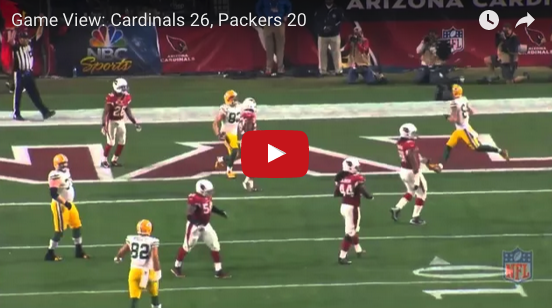 No Green Bay Packers season is complete without one final review of a crazy heartbreaking loss in the playoffs. 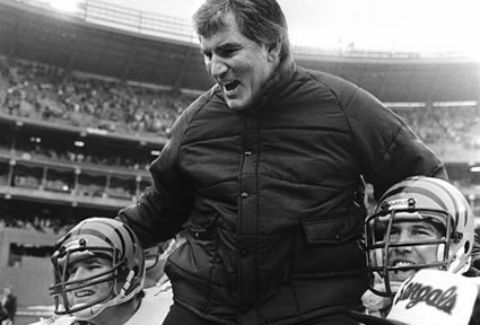 Here is a long look at the coach's film and some final grades. 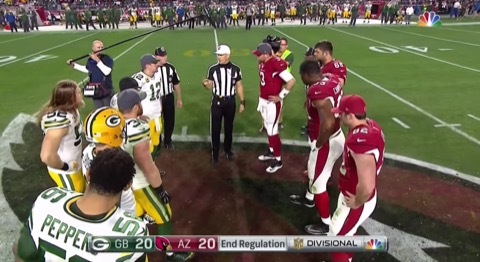 After the Green Bay Packers' loss to the Arizona Cardinals, quarterback Aaron Rodgers didn't seem to happy about the overtime coin flip. Sour grapes, it appears. 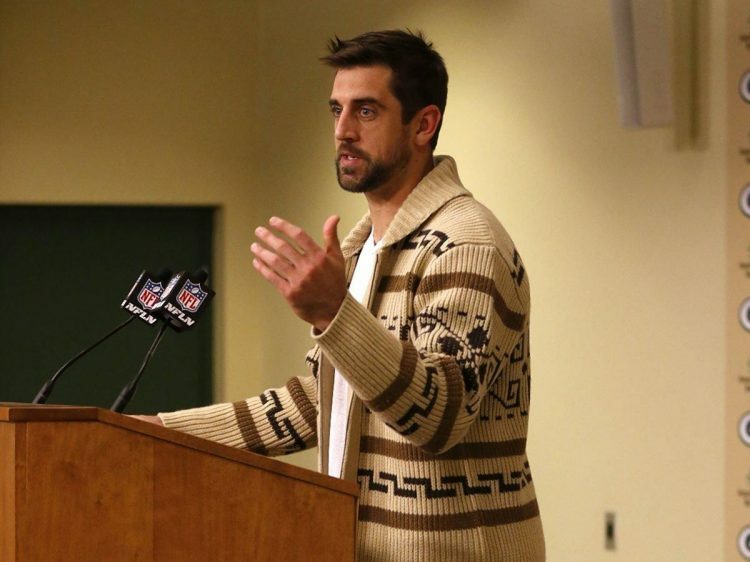 Green Bay Packers quarterback Aaron Rodgers wasn't happy about the coin flip in the loss to Arizona. 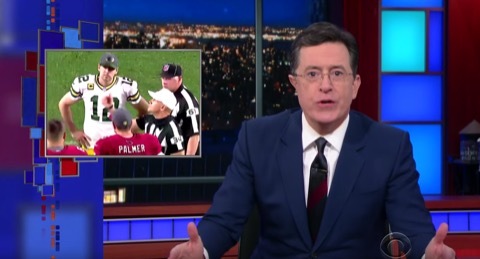 Enter Stephen Colbert with some alternatives. 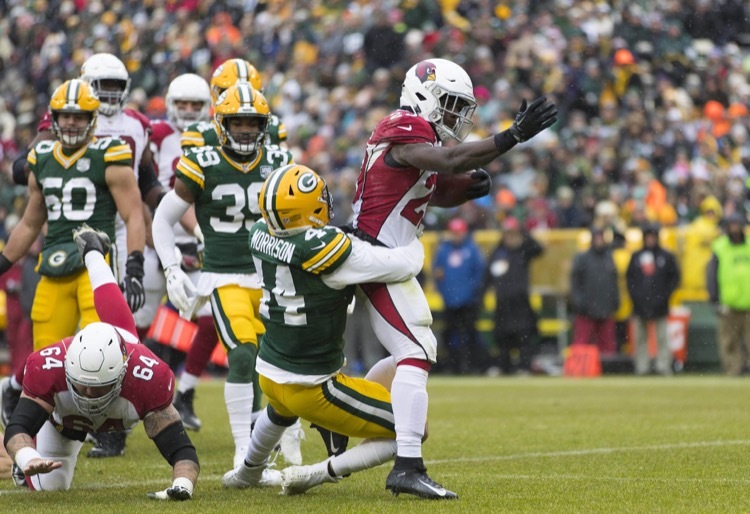 The Green Bay Packers lost to the Arizona Cardinals after giving up a huge play in overtime for the second year in a row. They'd like to see a rule change. 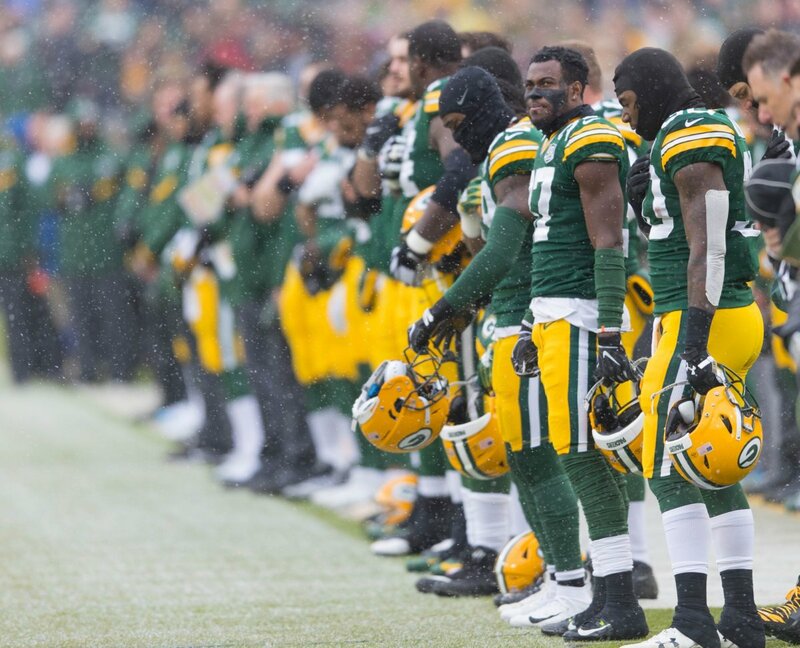 The Green Bay Packers' season is over. 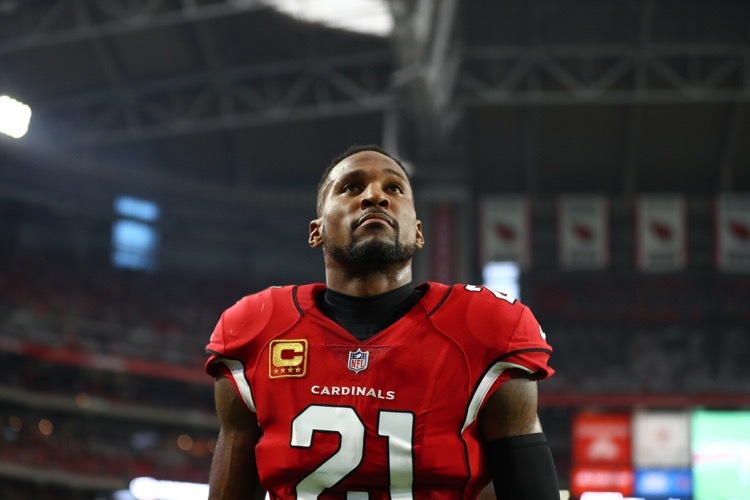 Did they lose to a better Arizona Cardinals' team? We're not sure, but it really doesn't matter. Here's another look. 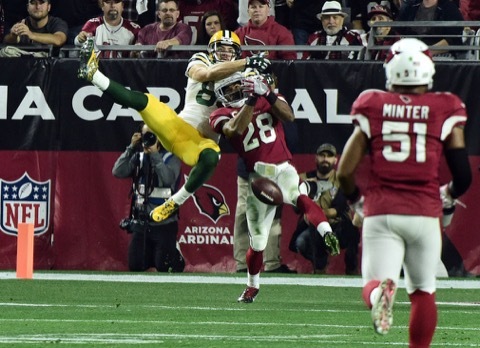 The Arizona Cardinals beat the Green Bay Packers, but they needed some help by the NFL to do so. The refs played more of a role than anyone in this game. 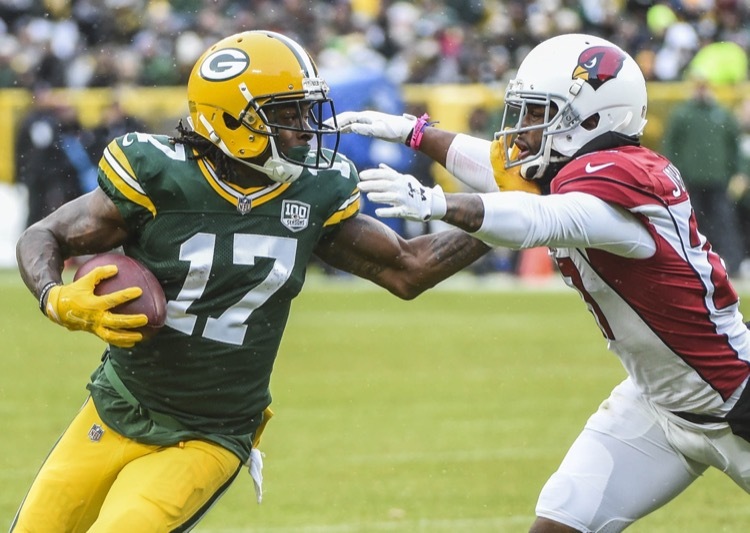 The Green Bay Packers face an Arizona Cardinals team that destroyed them in the regular season. Will this one be different? Here's how we're picking it. 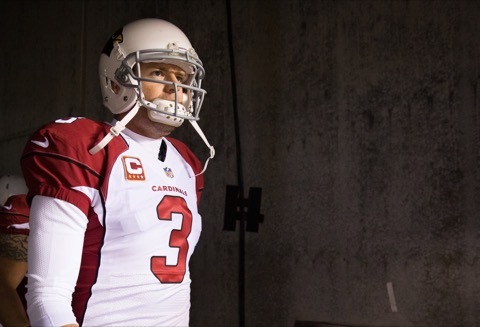 Carson Palmer is Totally Going Down! We love misleading stats and we've got a beauty for you. 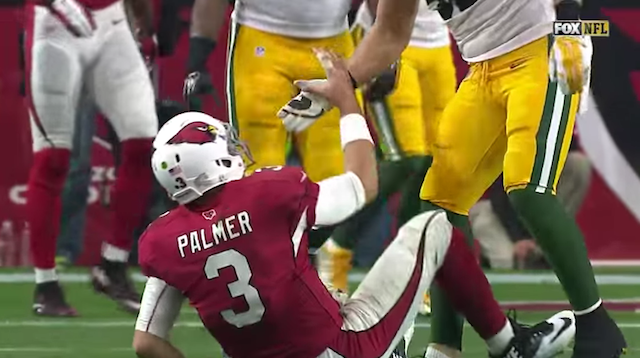 Arizona Cardinals quarterback Carson Palmer has never won a playoff game, so he's totally going down.